Everyone loves a chilled beverage. Our Acrylic ice buckets range from singular to large drink tubs in a variety of colours and styles. Along with multiple sizes we can find the best ice bucket solution for your brand request. Acrylic ice buckets are both versatile and reusable so perfect for an ongoing event or promotion. 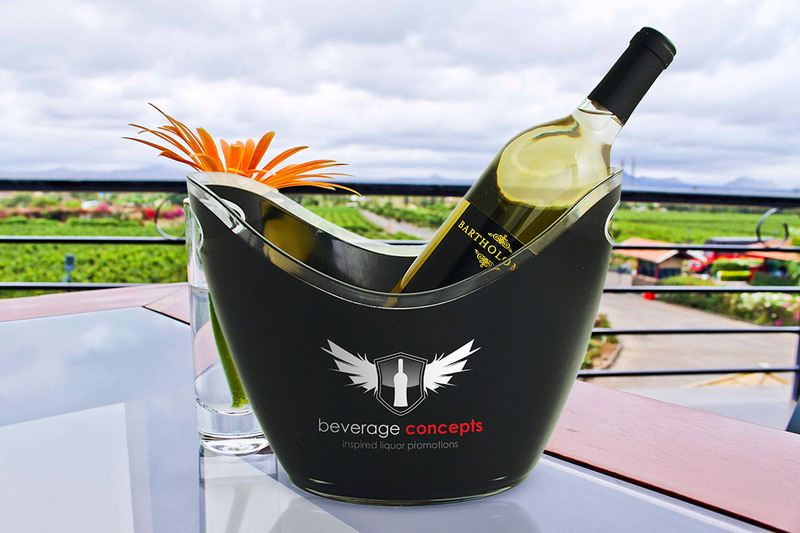 Acrylic ice buckets are available in a variety of styles and colours which can be either custom printed or engraved with your logo. We also provide other ice buckets made of various materials such as metal and ABS plastic.